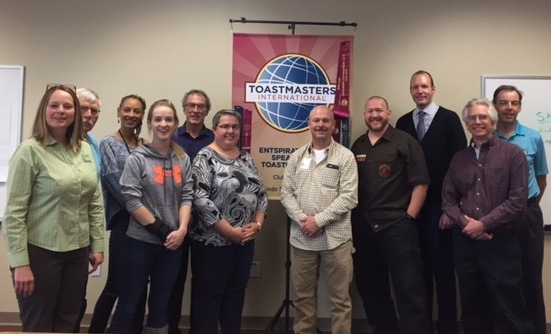 The EntSpirational Speakers Toastmasters Club of Colorado Springs meets on Wednesdays at 12:05pm at Ent Credit Union at 7350 Campus Drive. Our membership is open to all. Join us...TODAY! We share a safe, fun forum to practice and grow your communication and leadership skills. 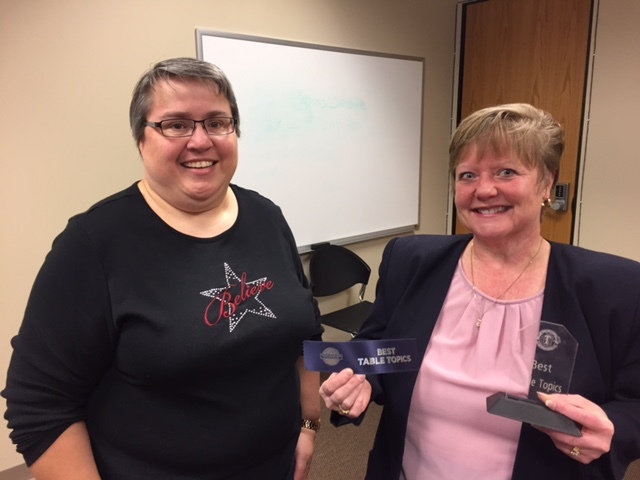 We are a local Colorado Springs chapter of Toastmasters International! Ugly Sweater Party December 19th! Come one, come all....and bring your friend, family, neighbor, date or a stranger, with you. It will be a great day of fun, food and the best sweater gets a prize! 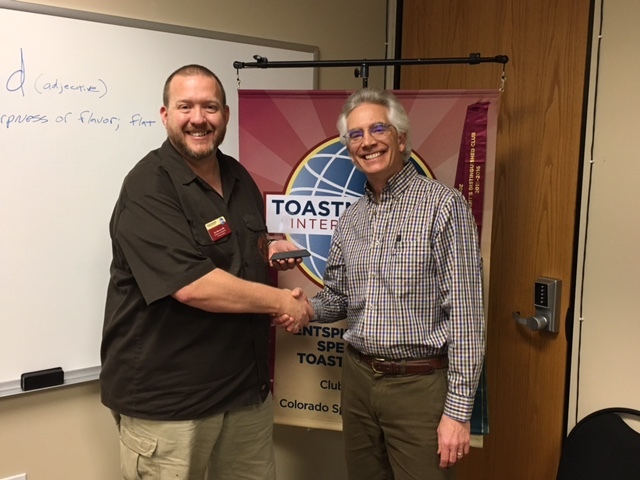 This is a great opportunity for Colorado Springs to find out what Toastmasters is all about and why the Entspirational Speakers are the best club to join. Invite everyone you know. See you there! Chug was a great table topic's master. The subject was cold - new year's resolutions - and winter. Certainly heartwarming to hear people talk about the things on the top of their mind. Speaking of which - a hat would be a good start while thinking about it now! Diane came to visit and she took home the traveling trophy, which means she is planning to return! Eric Merrell! Chug did a great job with Table Topics and EVERYONE had an opportunity to speak. Our visitor even took part in the activity. Eric was the winner! 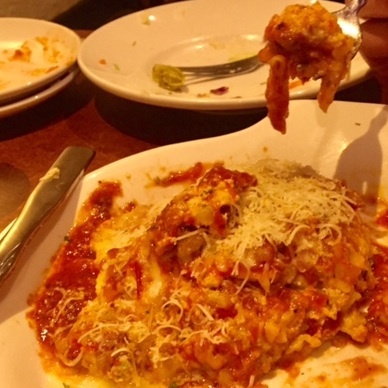 Mike thought lasagna would be the best Thanksgiving tradition and it won him the best table topics award this week. Way to go, Mike! Your talk encouraged the purchase of such a plate of yummy cheese, noodles, sauce and meat. You're an inspiration! Your IP: 3.90.12.112 Has been recorded for protection against fraud and abuse.